Does you will meet your needs? Your will is an important legal document because it gives binding instruction how your assets and estate should be distributed when you die. It is important that you understand your will and review it after life events, such as the birth of new children, marriage and death of beneficiaries or executors. Did you know what on marriage your will becomes invalid/void and unless you draft a new will you assets will be distributed according to Intestacy Laws. This means those who you want to receive your assets may not! This can be confirmed on the Citizen’s Advice website and the British Government’s website. Having an accurate will also means that your assets can be accessed and distributed quicker at a distressing time for your loved ones. 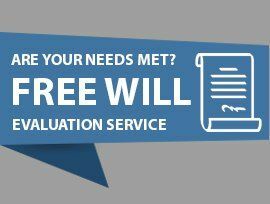 Templar Estate Planning offers a free will evaluation and review service. Send us a copy of your current will, a brief summary of what you want your will to do and who you want to benefit and will will check and evaluation it to see if your will does this. 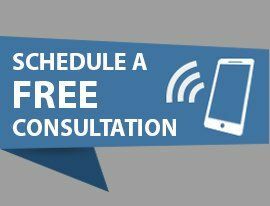 Please email us your will and information and then contact us to arrange an appointment.